This is one of those activities that you'll very rarely get another chance to experience, so make sure you do it while you are in Madrid! 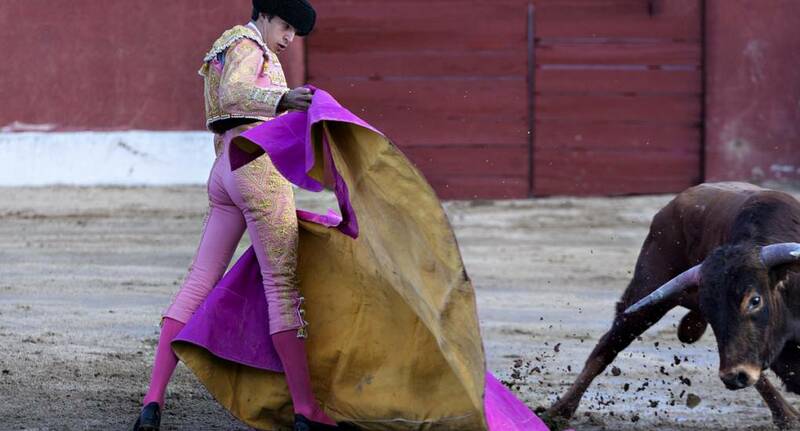 Enjoy a bullfight match at Las Ventas, the largest bullring in the world. This truly Spanish occurrence has a unique atmosphere, and is something you will never forget.